he Crop Over Festival in Barbados which ends with the spectacular Carnival/Kadooment Parade, is the season used to celebrate the ending of the local Sugar Cane harvest, and is distinctly unique from the Carnival festivities in other Caribbean countries. Many "old time" elements like the local cultural characters mix with modern additions to give this festival a character unlike any other in the Caribbean. Celebrations are not only vibrantly colourful and full of music, but also reveal all aspects of Barbadian culture, a mixture of African survival heritage and Western modern culture through exhibitions of art, craft, music, and dance. Barbados' Crop Over Festival Activities and Events are many and varied with plenty of things to do for everyone's taste. The Fun Barbados Crop Over Guide has compiled all the information on Crop Over Activities & Events, you will need to have the best Carnival in Barbados. DURATION - The Barbados Crop Over Festival spreads over period of approximately (12) weeks from the month of May through to August. 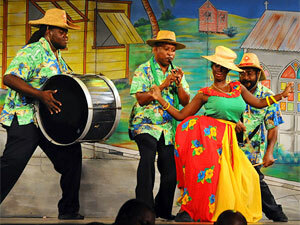 CALYPSO COMPETITIONS - Calypso music and calypso competitions are a huge part of the Crop Over Festival. Calypsonians, comedians and local entertainment can be seen in action in a variety of adult and junior Calypso Tents scattered all over the island. The airwaves are filled with lots of quality calypso music from artists in every part of Barbados. Every performer is judged on their social commentary or party songs for the Pic-O-De-Crop and Party Monarch competitions in Barbados. The last lap weekend is the climax of the festival and every minute is accounted for. Friday night sees the start of the finals of the Pic-O-De-Crop Competition; here you will hear mainly social commentary. Eight finalists compete at a tension filled Kensington Stadium for the title of Calypso Monarch. Friday Night, after the Pic-O-De-Crop Finals, there is the Foreday Morning Jump Up held in the early hours of Saturday morning, which is a much cooler option to the heat of Kadooment Day. 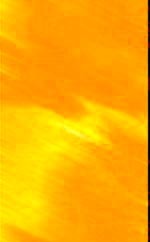 After the Foreday Morning Jam you can hit the beach and create your own sunrise beach party. Saturday, if you still have energy left, you may want to stay on for Bridgetown Market, a (3) Day event and the biggest cultural street fair in the Caribbean. 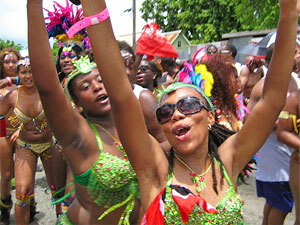 Monday is Grand Kadooment Day/Carnival in Barbados, the culmination of the Crop Over Festival. This is a spectacular daytime street carnival & parade, and where the Tune-Of-The-Crop or Road March Song is judged. 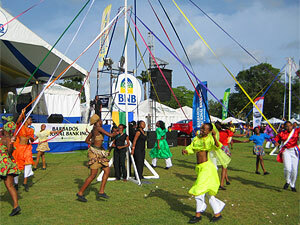 ... See all the Events on Barbados' Crop Over Festival Calendar! 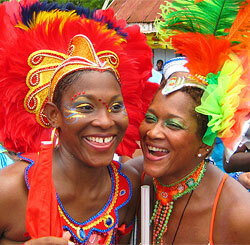 For more Information on Carnival Bands & Mas Camps in Barbados visit our Mas Bands page! Address: West Terrace, St. James. 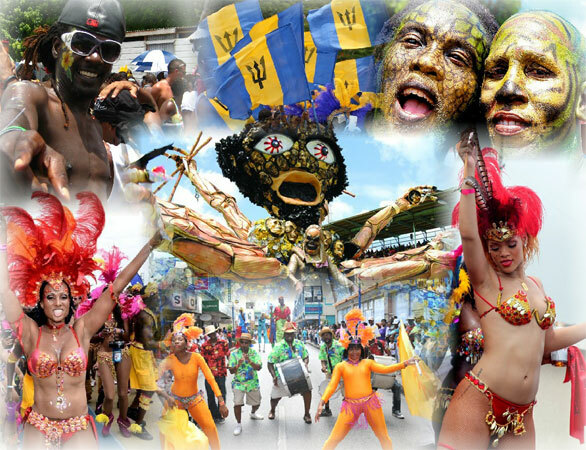 Be part of this Barbados Carnival!